Try how to be a forest worker! Harvest trees and put them to the logging trucks. Be fast, other timber workers are waiting for logs. Complete easy tutorial with old worker – he knows what how to harvest here. Then, do missions. 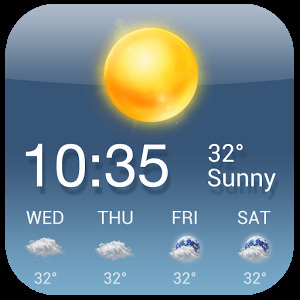 They can be very challenging, especially with time limit. Use a timber crane to load and unload logs to logging truck. Test the power of your truck, it is great harvest simulator! Drive truck and have fun! 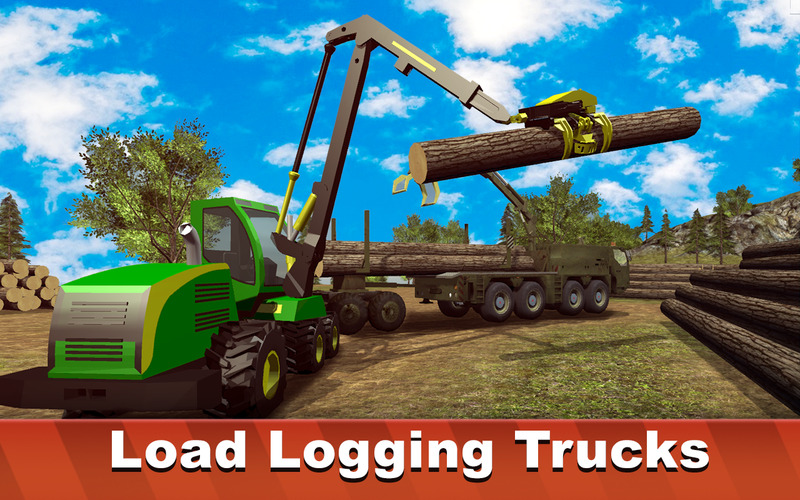 Do you like logging vehicle games and timber truck driving? 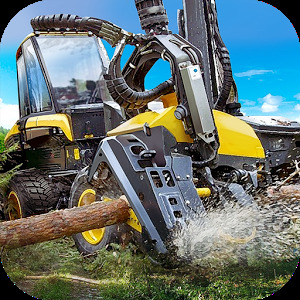 It is a great forest harvest simulator for real men! So, it is time to drive in Forest Harvester Simulator. Get ready for challenging harvest missions. 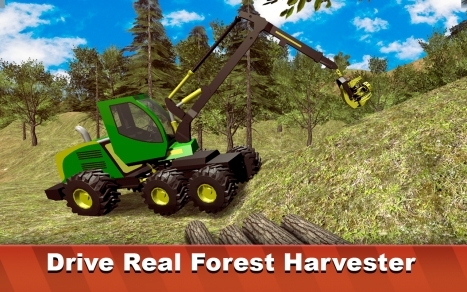 Even if you can't drive in real life, you can drive a forest harvester in the simulator. Explore forest and enjoy the timber harvest atmosphere. 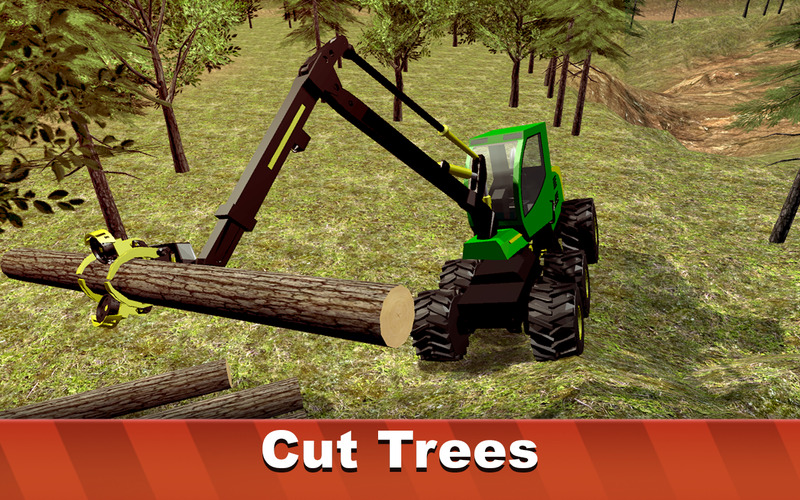 Today is the best day to drive a timber vehicle with our harvest simulator. Complete logging cut missions. Then – load timber truck with cargo. Then drive to the next point and harvest there. 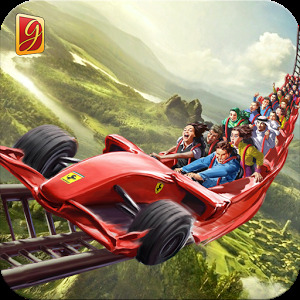 Complete missions in the simulator and enjoy the work. Cut timber and earn money. 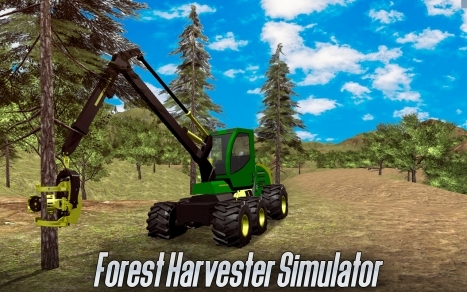 We made this vehicle simulator for you, forest workers! Harvest all timber we prepared in the simulator. Be careful. Forest life is not easy, but you can drive a timber truck as the best farm worker! 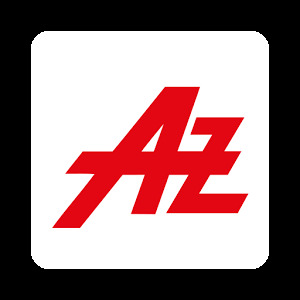 Do you like logging games as much as we? Drive into forest life, we prepared a lot of work for your trucks in our vehicle simulator. Time limited harvest missions are our favorite. Challenge friends: who is the best logging truck driver? Who can cut timber better in simulator? Test the power of big vehicle with Logging Harvester Truck!